Josh Yenne is a musician and teacher from Sonoma County California (just north of San Francisco). 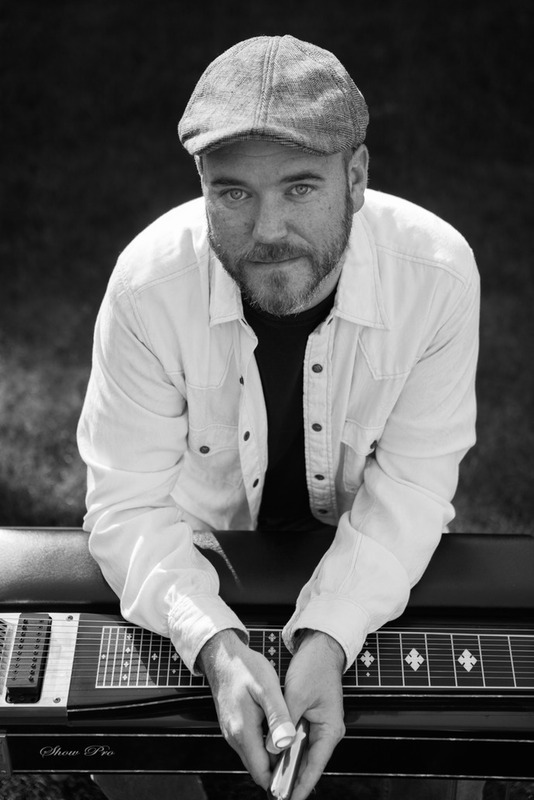 His main instruments are PEDAL STEEL GUITAR, GUITAR and BASS. He also plays Dobro, lap steel, and has been caught playing drums, mandolin, and anything else he can get his hands on! This is a link to all of Josh’s musical world. Projects and bands, teaching studio, recordings, pictures, videos, etc. Josh gives instruction to beginners all the way to advanced... please see the LESSONS link for more information. A lover of many kinds of music Josh has appeared on stage playing Country, Rock, Blues, Jazz, Funk, Bluegrass, Old-Time, Jug Band, Reggae, and everywhere in between. Josh is also a songwriter with over 60 songs in his personal catalogue. Josh has played/recorded with/shared the stage with Mazzy Star, The Mother Hips, Nicki Bluhm and The Gramblers, Holly Williams, Tim Bluhm Band, Jackie Greene, Eric Lindell, Boz Scaggs, The Brothers Comatonse, Leigh Nash (Sixpence None the Richer), Misner & Smith, The T Sisters, The David Luning Band, Bobby Vega, James Maddock, Anson Funderburgh, and MANY more. Josh has played shows in California, London, Nevada, Switzerland, Hawaii, Ireland, Ohio, Poland, New York, France, Sweden, Norway, Portugal, Canada, Boston, Seattle, Denver, Philidelphia, St. Croix, Denmark, Texas, Australia, and many spots in between.